The Pre K students from Salem Avenue came today to see Mr. Rogers and to learn about the sky. We learned about the day time and night time sky and what we can find in each. We also saw Lady Elaine try to catch the moon to bring it down to the Neighborhood of Make Believe. Luckily we learned that the moon is too big and heavy and that it's too far away for that to happen! Here are a few pictures from their visit! At the end of the visit Ms. Koogle chose her Astronomers of the Day. These students exhibited the participation, listening and questioning skills needed to make a great astronomer! Congratulations to our Astronomers of the Day! 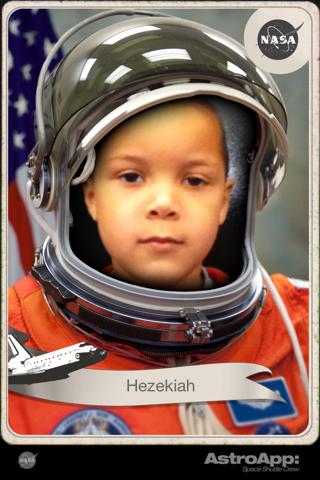 Congratulations Hezekiah! Click on the picture for a bigger version! 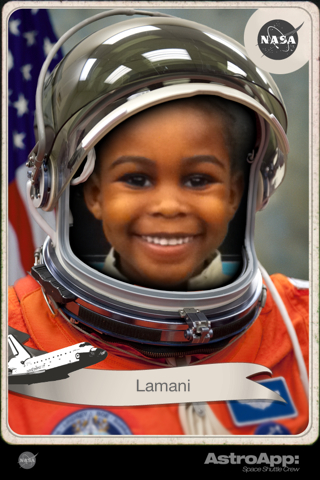 Way to go Lamani! Click on the picture for a bigger version! Way to go Chand! Click on the picture for a bigger version! Congratulations Katelyn! Click on the picture for a bigger version!